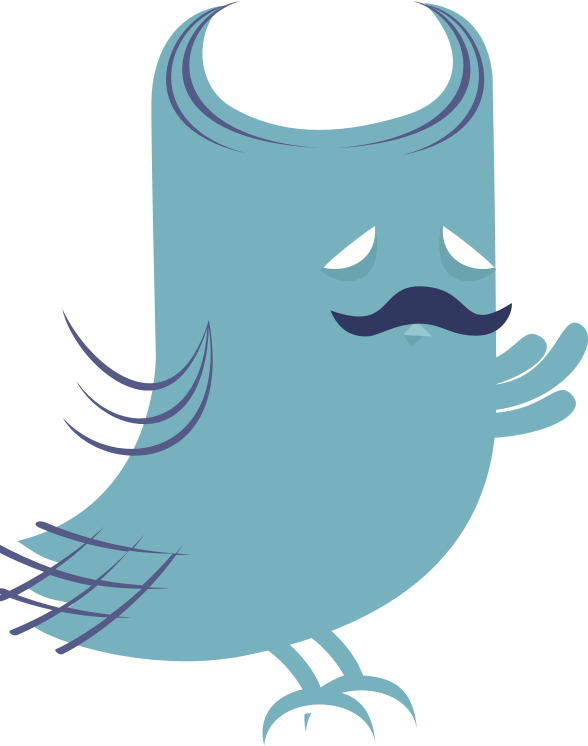 We’ve written on the Charge Capture blog in the past about how everyone at pMD wears many hats. For me, as an engineer, that means I also get to spend time doing things outside of software development, such as account management and sales. When I am doing engineering though, that time is typically spent working on software. However, because pMD is expanding our private cloud into a second datacenter here in San Francisco, I’ve recently had the opportunity to get my hands dirty with a different area of engineering: hardware! We’re adding a new datacenter in order to provide great performance and reliability for our medical customers across the country. As part of that expansion, we’ve had to purchase and configure a number of different types of servers. While these generally arrive to us pre-built, I’ve found myself with several of them opened up and partially dismantled on my desk over these past weeks. I’ve installed power supplies, upgraded memory, changed network cards, and installed RAID controllers. I’m a bit of a computer hobbyist on the side, so some of these tasks were pretty familiar to me, but others, such as working with RAID controllers, were new and fun to learn. For those who haven’t heard the term, RAID stands for redundant array of independent disks. It’s a technology that takes multiple physical disk drives and groups them together into one “logical” disk. 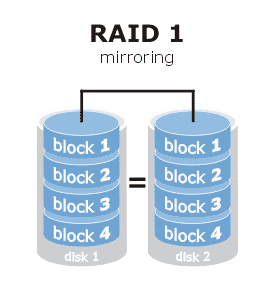 For example, in a simple RAID 1 configuration, you might have two disks in an array together. To the operating system on the server, they look like one drive, but in reality there are actually two physical devices, each with identical copies of the other’s data. This means that if one of them fails, the computer can keep running. In fact, you can even swap the failed drive out for a replacement without interrupting the server’s normal operation in most cases. 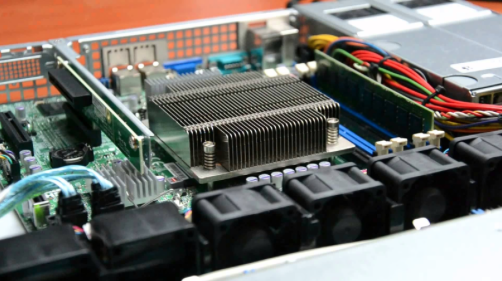 Managing these RAID arrays typically requires a special piece of hardware called a RAID controller. This device has to be physically inserted into a special slot in the server, and then wired up to the server’s hard drives. Up until last week, I had never had the chance to install one of these cool gadgets, but I’ve set up two of them in the last couple of days and have really enjoyed the process! While I’m still a software engineer at heart, there’s something very satisfying about occasionally getting to build tangible objects. It’s rewarding to see those machines come to life and contribute to a great experience for pMD’s customers.